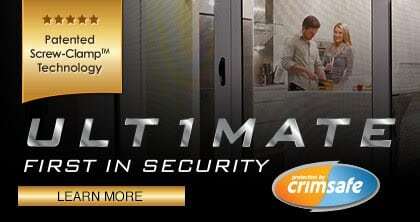 12 Sep What’s the difference between Regular Crimsafe and Crimsafe Ultimate? The security of your home should be the most important thing on your mind, after the health and wellbeing of your family. Our private moments are played out behind closed doors, from the highest memories of happiness, to the obstacles we all run into – we keep our valuables inside, material or otherwise, hoping a locked door will be enough to protect them. 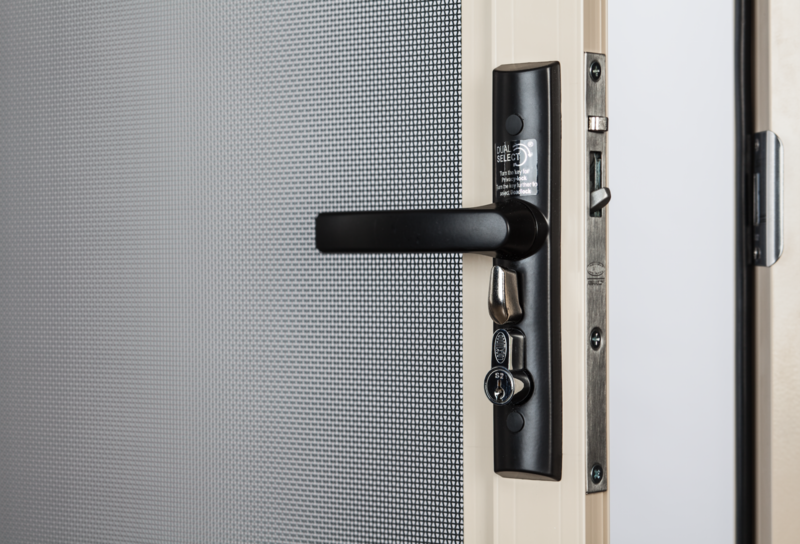 If you can’t “afford” an alarm system or remain undecided on a little technological help, a security door can benefit your home in a variety of ways. 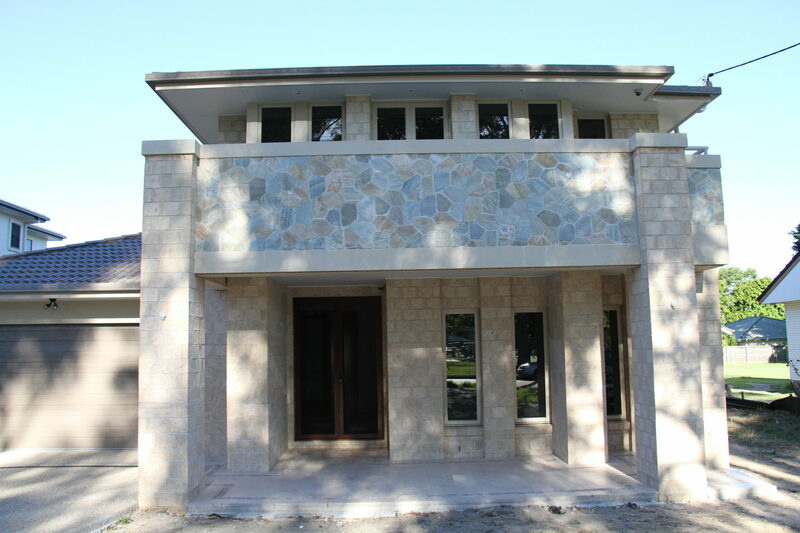 The physical security of a building is the first line of defence against any intruders able to break and enter and gain access to the premises. 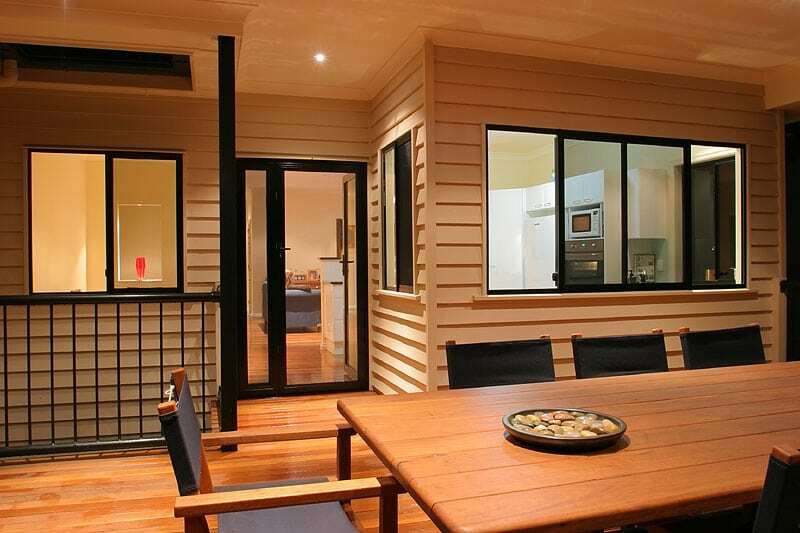 Most people have a basic level of security around their homes which can easily be circumvented with the right tools. 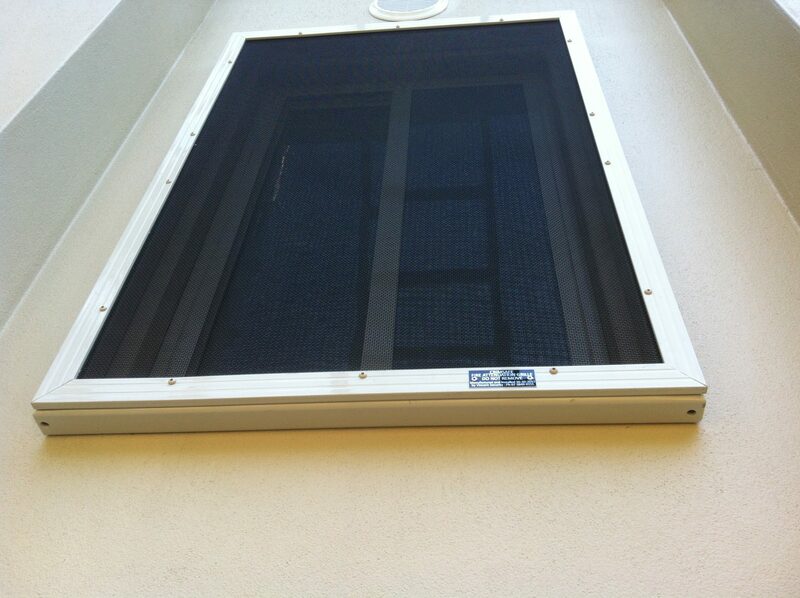 This includes lock and key access and window latches. 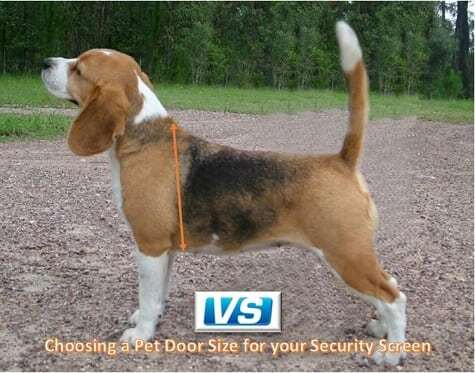 However these do little to offer protection if someone decides to target your home. 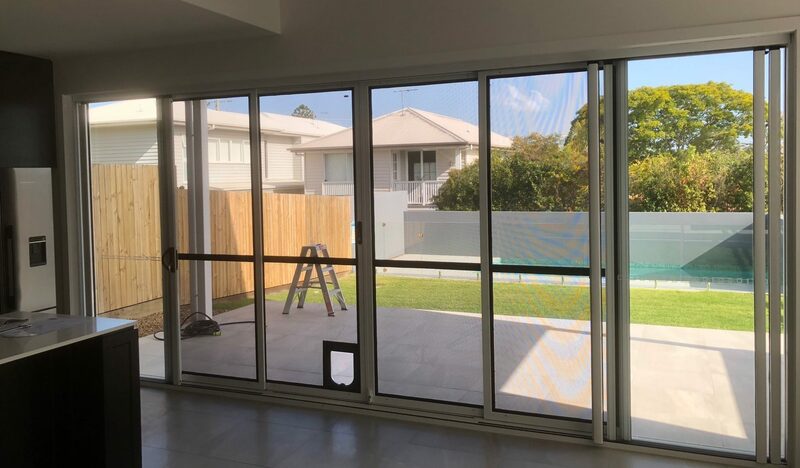 Vincent Security is the Brisbane based security specialists and in this article we explain 5 ways the security serious homeowners can boost their strength and protection of their physical security systems.